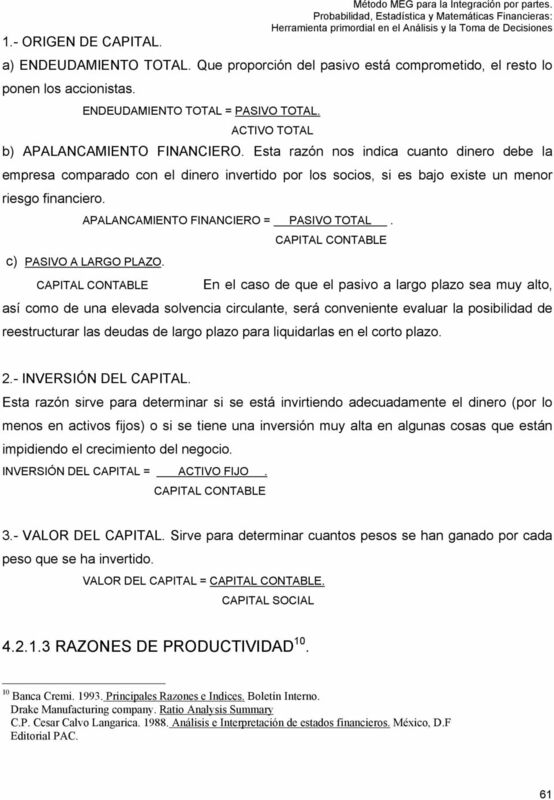 Download "CAPÍTULO 4. 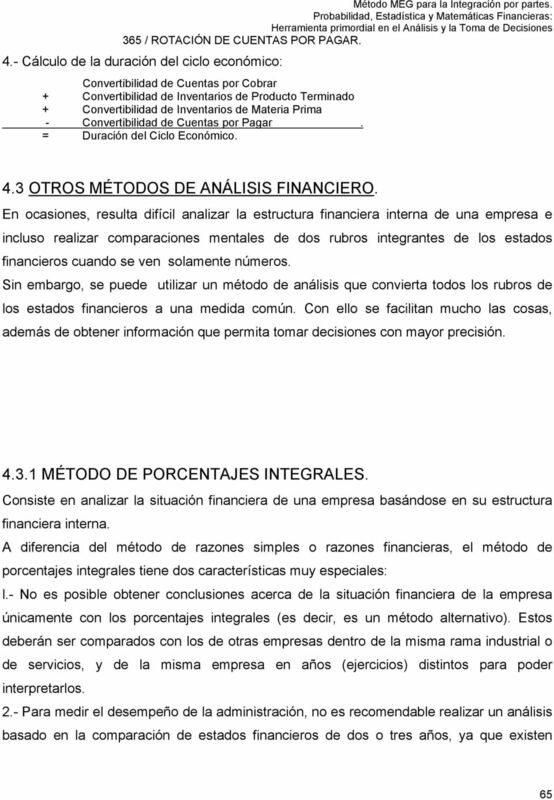 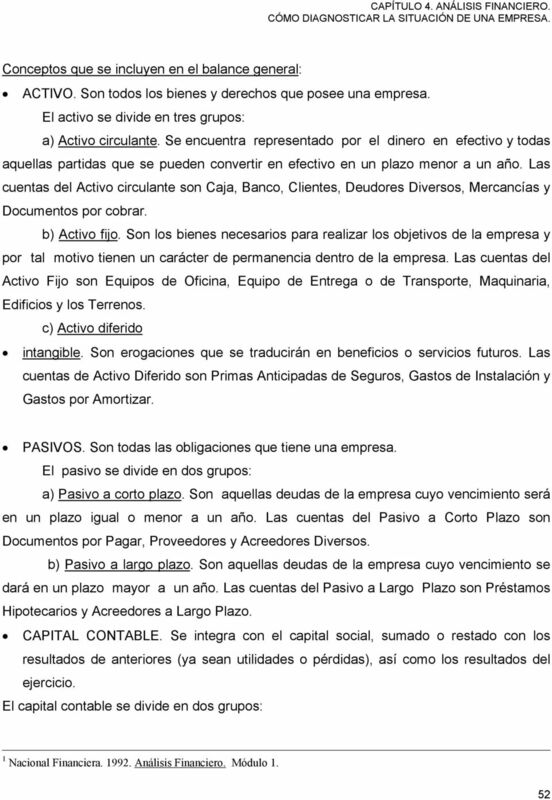 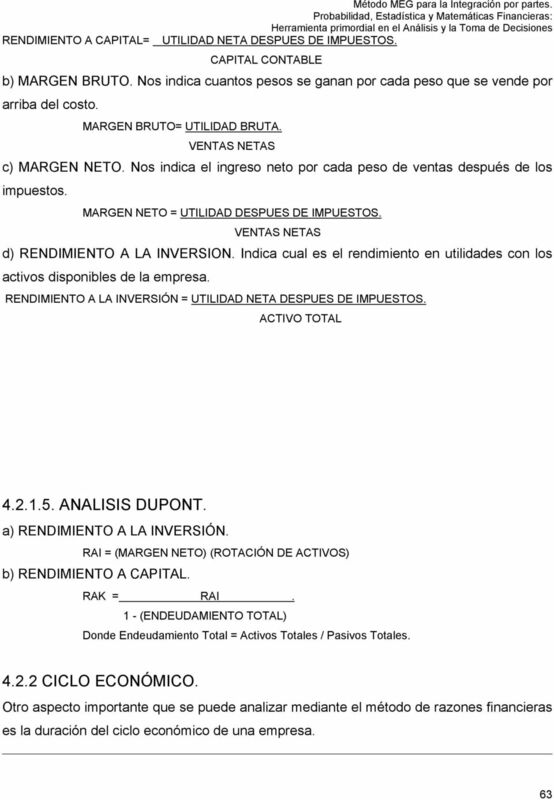 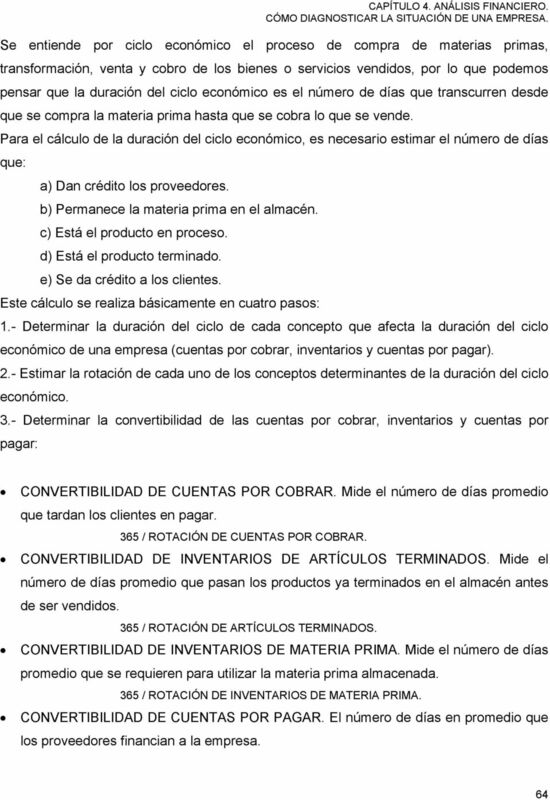 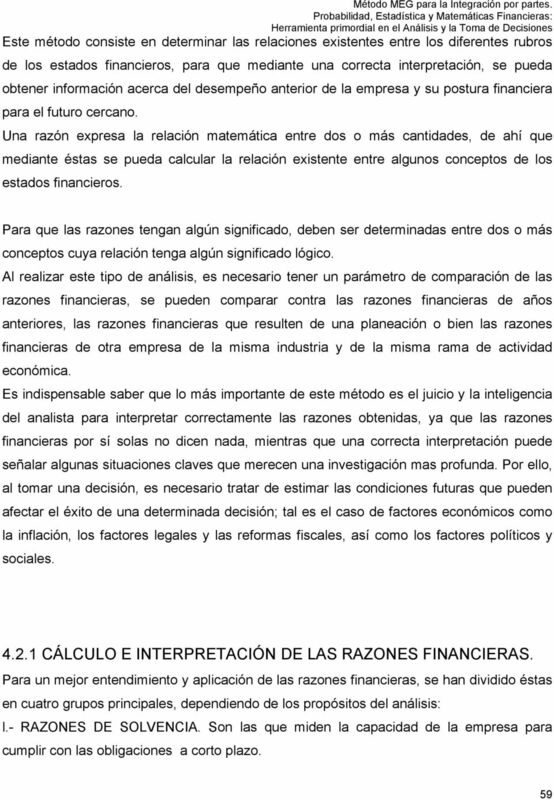 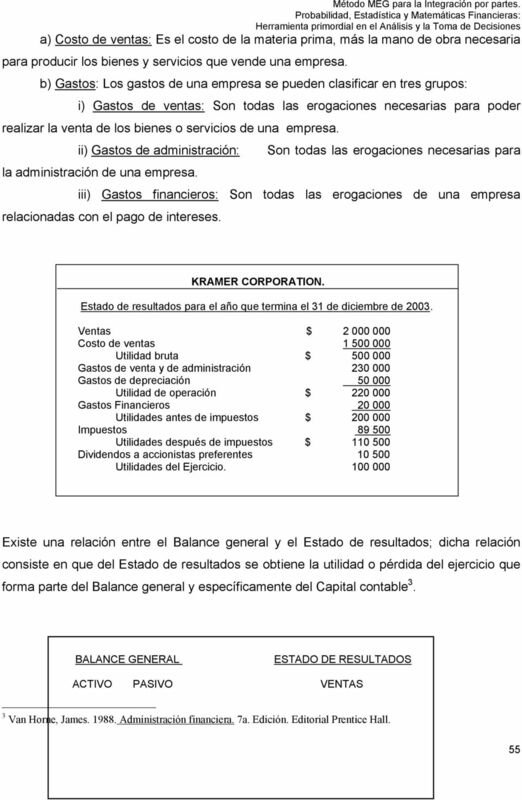 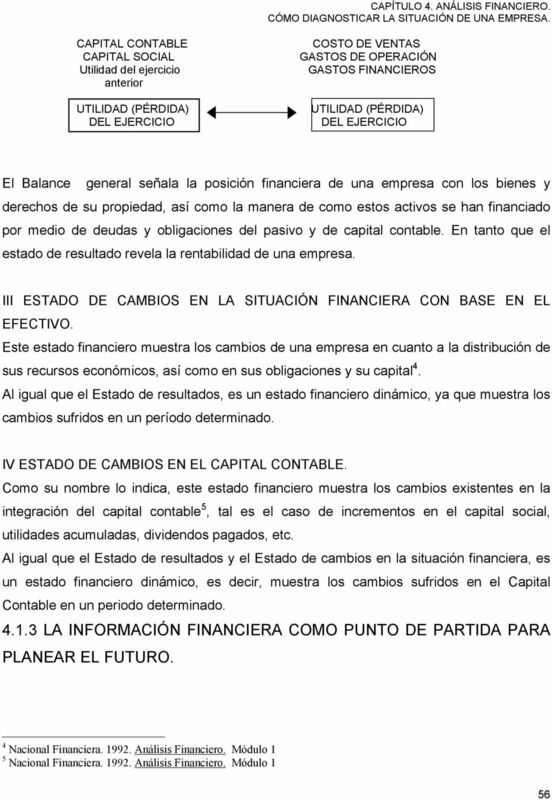 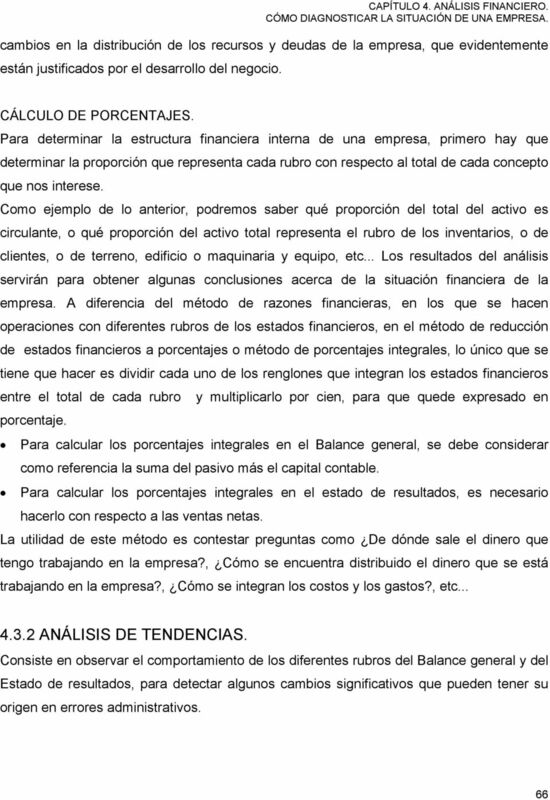 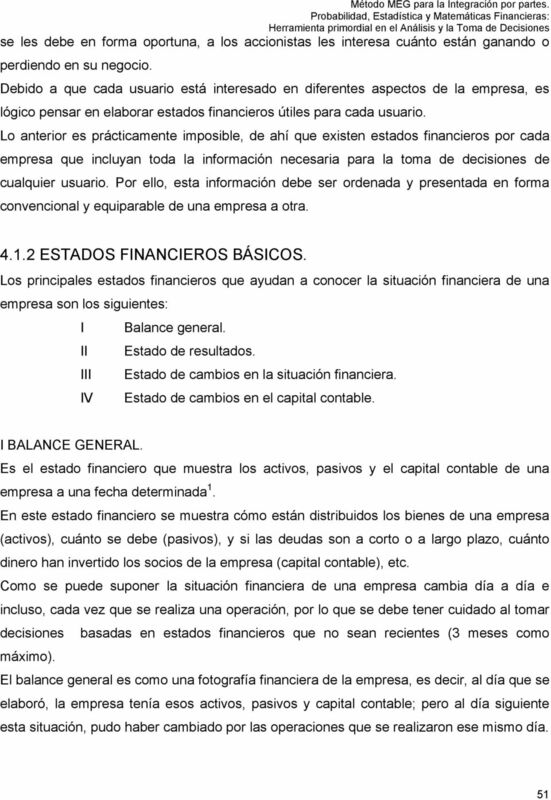 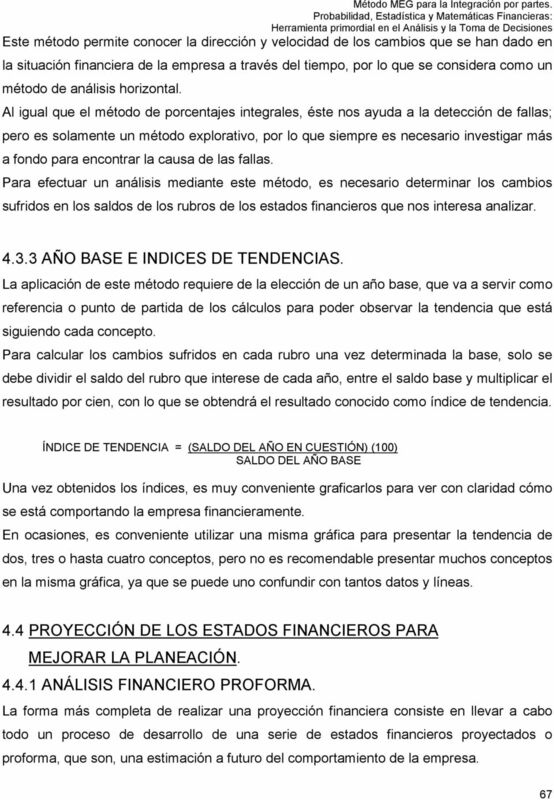 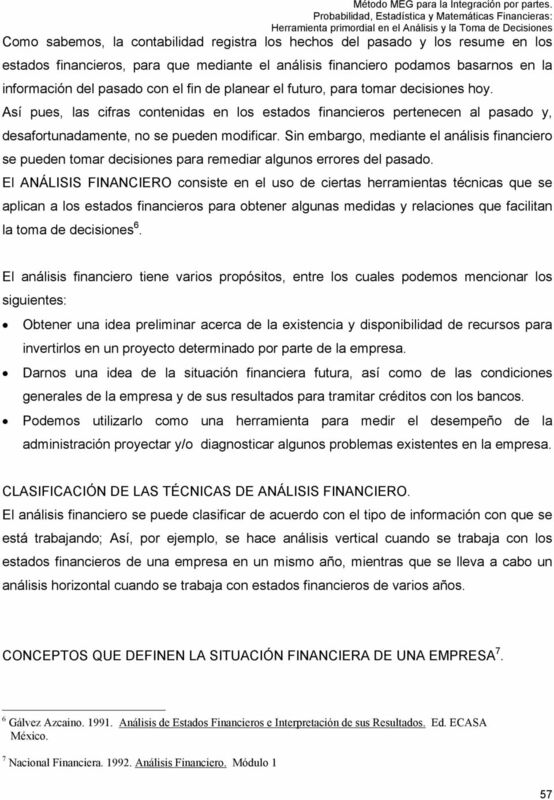 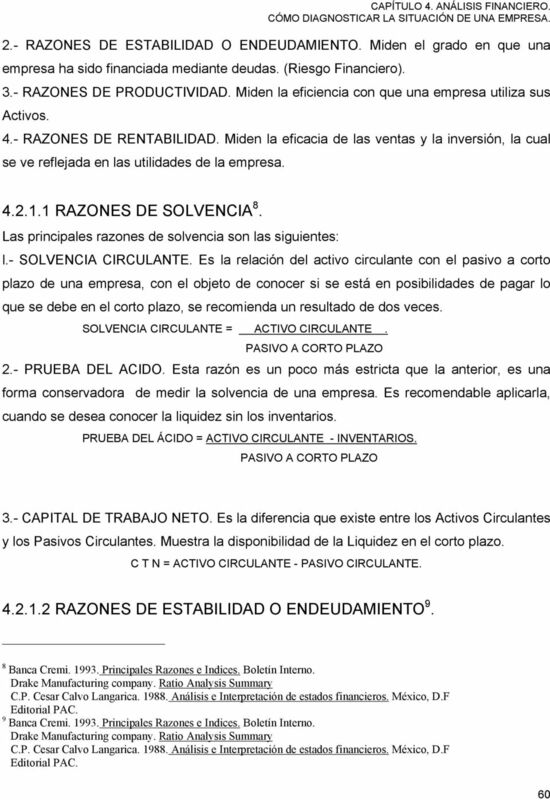 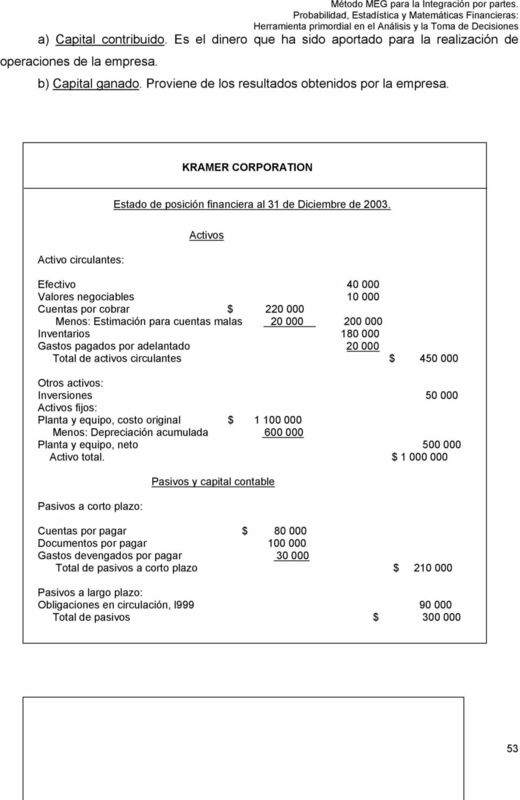 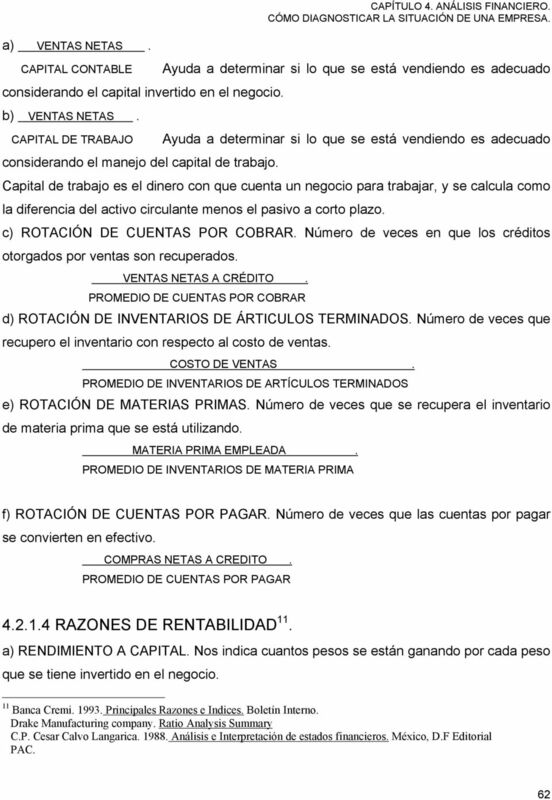 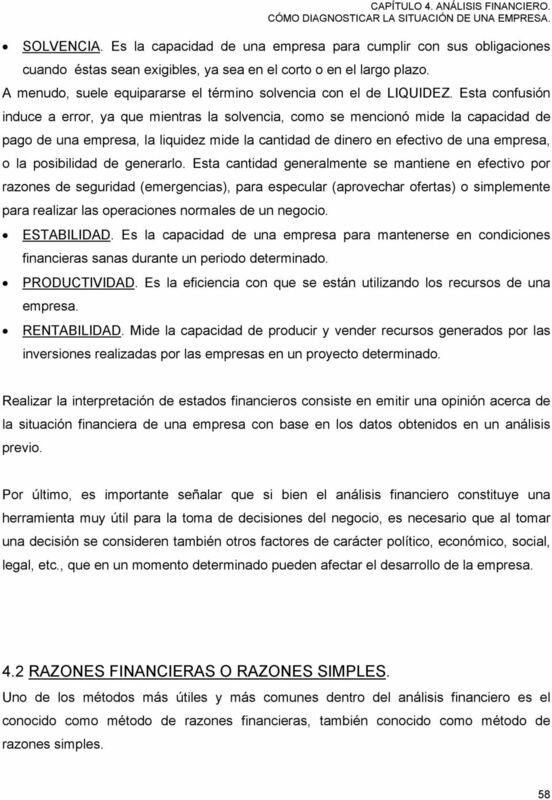 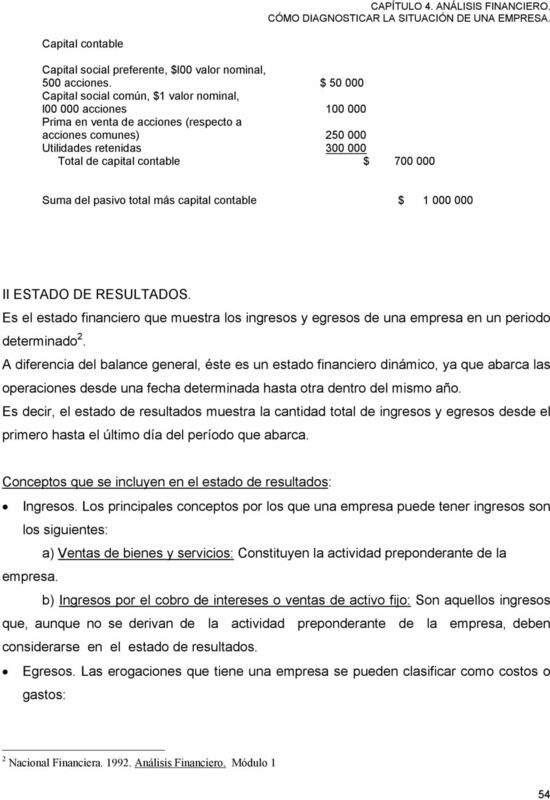 ANÁLISIS FINANCIERO. 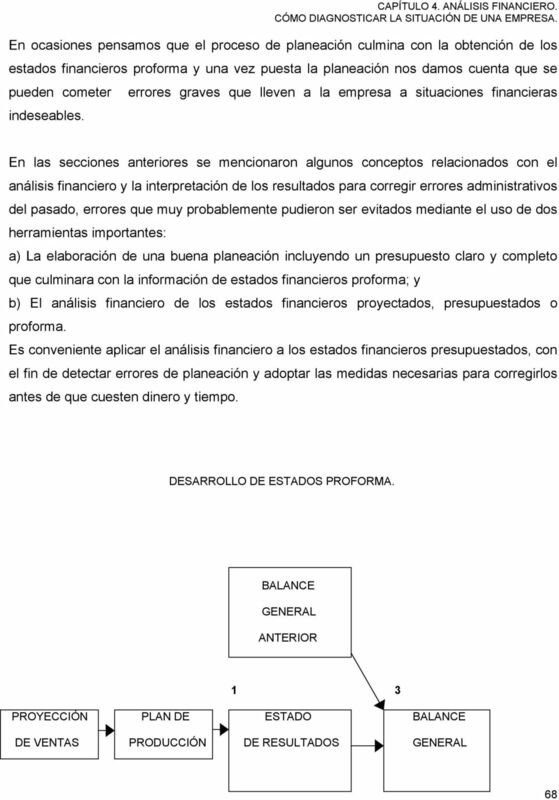 CÓMO DIAGNOSTICAR LA SITUACIÓN DE UNA EMPRESA."